WHAT IS IMAGE MAKEOVER OR IMAGE CONSULTING? Image Consulting is the profession providing image makeover services to individuals and corporate clients through private sessions, coaching, seminars, presentations and workshops. The consultation process includes detailed explanations and education regarding outer appearance, attitude, color analysis, style and body shape analysis, wardrobe development, effective communication, body language and branding. Image Consultants are highly-trained professionals who work closely with private individuals, corporate institutions and corporate employees to show them how to send appropriate positive non-verbal messages about themselves, resulting in increased achievement. 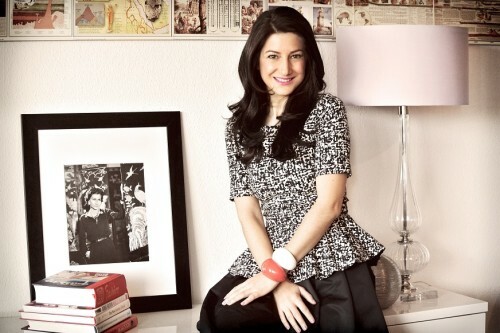 Julia Soimu is the founder and the image consultant of Image ID. With her long lasting passion for image and personal development, Julia decided to put his skills to the benefit of all those who wish to work on their image capital. Her solid experience in the management of the non-verbal communication will help you find and embrace your unique style. Julia is fluent in English, French and Italian. She earned a master’s degree in business administration and completed his career with a specialization in marketing, communication and image consulting.